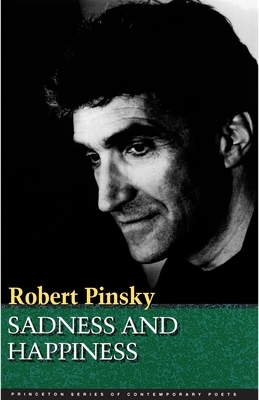 Princeton University Press, 9780691013220, 88pp. Soul, one's life is one's enemy. Takes over, and what you were goes away. Intelligence of the torn pipes. Leafage and solid bark breathing the mist.